Andy Murray after his dramatic win over Marius Copil. 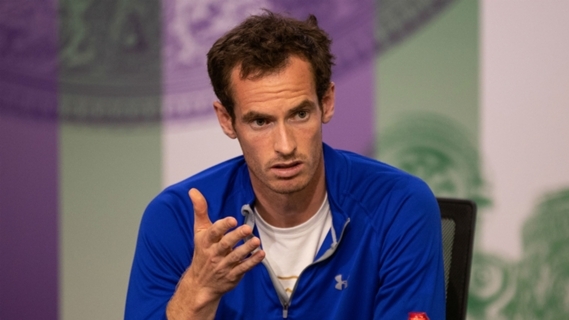 Former world number one Andy Murray has pulled out of the Citi Open quarter-finals and the Rogers Cup amid concerns over exhaustion and the potential to suffer a recurrence of a long-term hip injury. Murray came from a set down to beat Marius Copil in a match that finished at 03:00 local time on Friday morning and reach the quarter-finals of the ATP 500 event in Washington, D.C. He previously defeated his successor as British number one, Kyle Edmund, in what had been his most encouraging tournament appearance yet in his recovery from hip surgery. However, Murray was in tears at the completion of the match and his withdrawal from the Rogers Cup in Canada was announced on Friday. "I am sad to be missing the tournament in Montreal because I have many great memories from my time in Canada. I am doing everything I can to return as quickly as possible," he said in a statement on the Masters 1000 event's website. 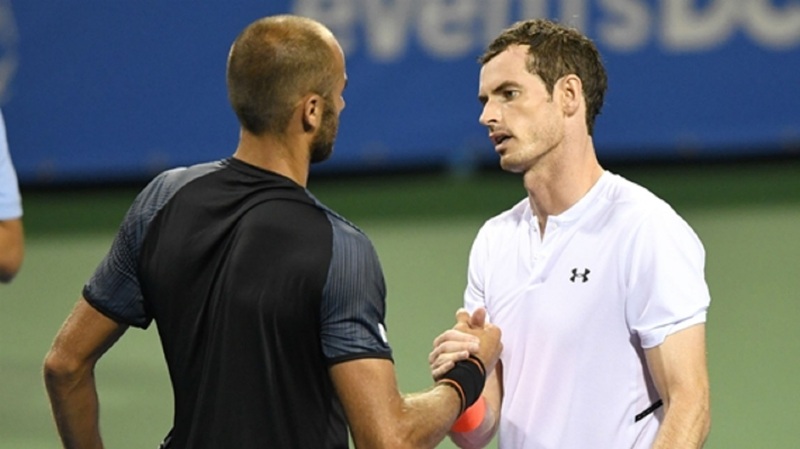 That decision was followed by Murray's scheduled Citi Open last-eight opponent, Australian Alex de Minaur, being granted a walkover victory and a place in the semi-finals. Murray has endured a difficult year since losing to Sam Querrey in the quarter-finals of Wimbledon in 2017. After that defeat, the three-time grand slam singles champion ended his season prematurely in a bid to allow a nagging hip issue to heal. However, he failed to recover sufficiently to contest the Australian Open in January and subsequently underwent surgery in Melbourne. 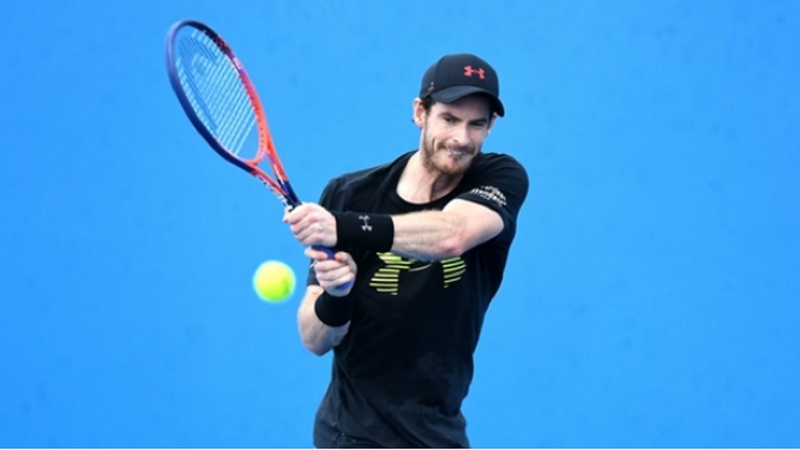 This year's French Open and Wimbledon last month arrived too soon for Murray to compete, the 31-year-old having struggled in tentative warm-up appearances at the Queen's Club and in Eastbourne. 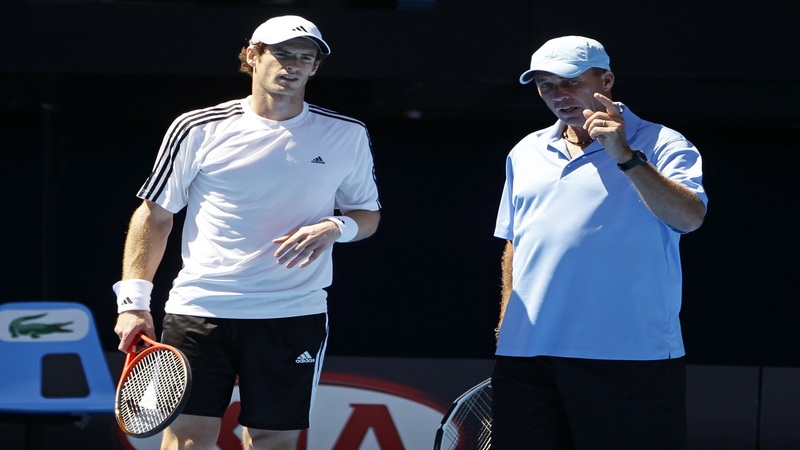 And the latest withdrawals will raise fresh concerns over Murray's long-term capacity to return to his physical peak. "I'm exhausted after playing so much over the last four days, having not competed on the hard courts for 18 months," he said in a statement. "I also need to be careful and listen to my body as I come back from a long-term injury."